By Craig | February 19, 2019 | This post may contain affiliate links, which means we may receive a small commission, at no cost to you, if you make a purchase through a link. Read our Disclosure. 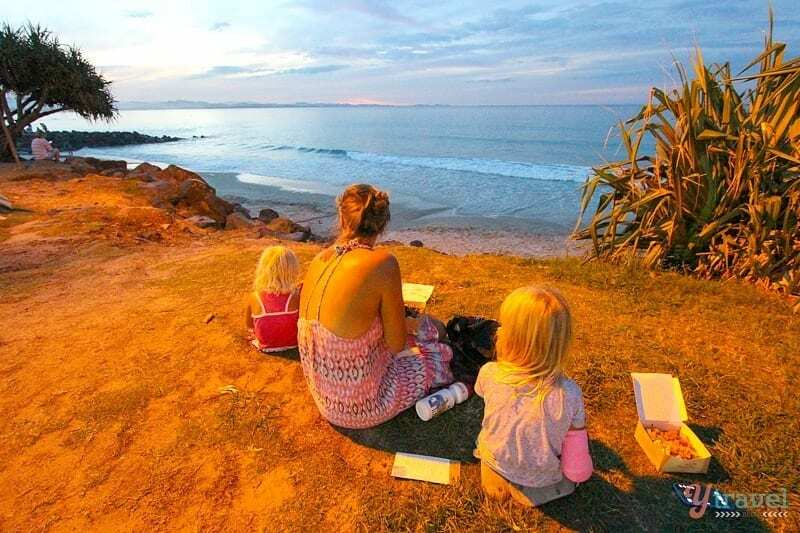 Byron Bay is famous for its beautiful beaches and alternative lifestyle, the people watching here is first class, but it’s also the perfect place for your next family holiday. 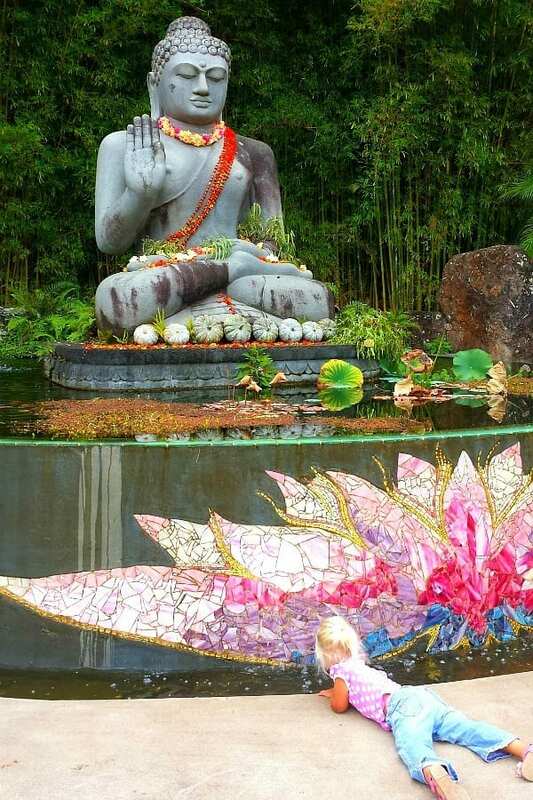 When you first think of Byron Bay, the people that spring to mind are surfers, the spiritually minded, spa lovers, yogis, backpackers and those trying to find themselves. 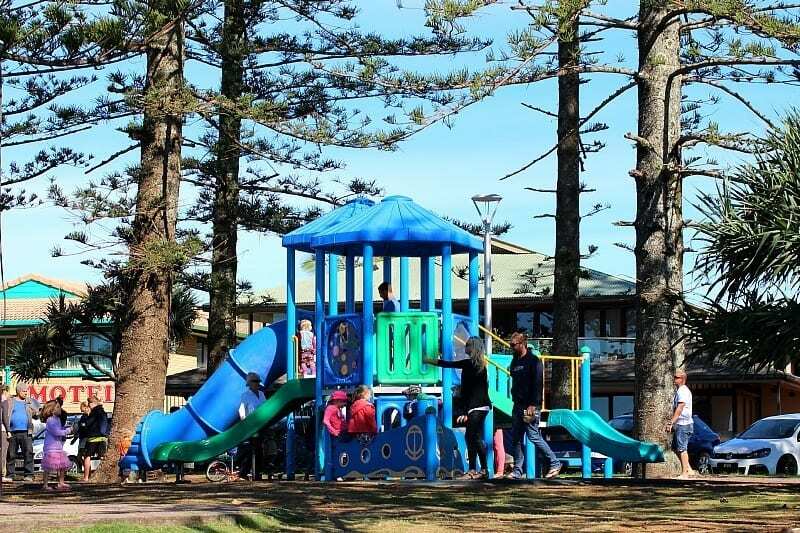 Does this small coastal town in northern NSW have anything to offer children? We met many young kids riding the surf each day with their parents. 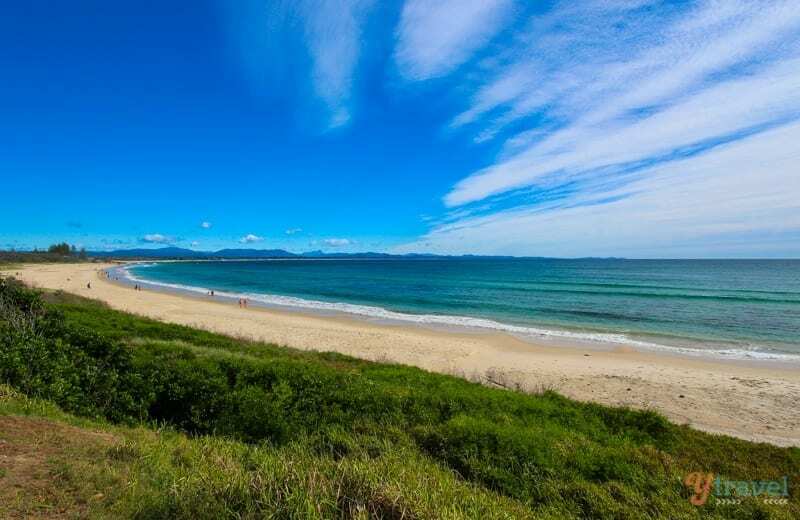 Byron Bay Main Beach, Wategos Beach and The Pass have beautiful, clean surf breaks, which are perfect for learning and for kids to build up their experience and confidence. For lessons check out Mojo Surf, Go Surfing Byron Bay, or Style Surfing Byron Bay. Your kids will love walking from their tent, caravan or cabin straight onto the beach from Clarkes Beach Holiday Park. This park has to be in one of the best locations in the world. We loved sitting at the viewing deck and communal barbecue in the evening, watching the sunset as the girls played with their new campground friends. Just out the back of Byron off the Pacific Highway are possibly the BEST pancakes in the world at the Macadamia Castle. Seriously, they are sooo good. Your kids will also love venturing out the back to visit a wide assortment of farm animals, play a round of mini-golf, or enjoy a short train ride. My girls loved going to the Crystal Castle, this was one of our Mummy & Daughter dates. I arrived in a stinky mood and walked out feeling calm and happy. 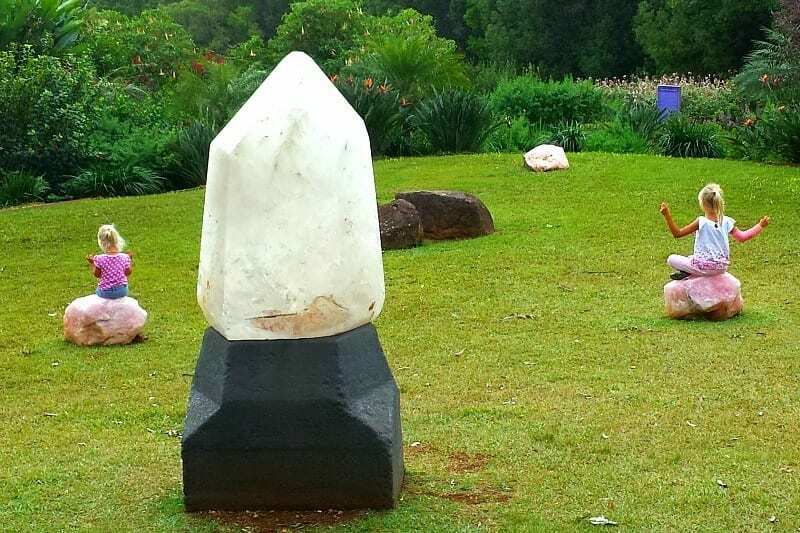 That’s the effect of this place that has a halo of healing energy around it thanks to the hundreds of crystals in gardens, in healing grids and on show throughout the castle. It’s a really fascinating and calming way to spend the day. Head down to Byron Main Beach in the evening and enjoy a bit of take away dinner while watching a few fire-throwing shows put on by some locals to entertain the kids. It’s also a nice time to enjoy a bit of time out as they sit riveted. These guys operate on a tips only basis. 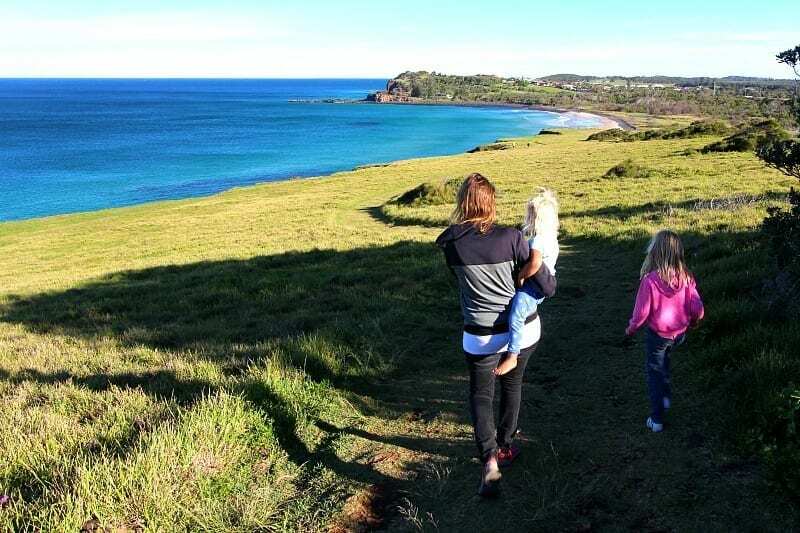 We love hikes and coastal walks with our kids. 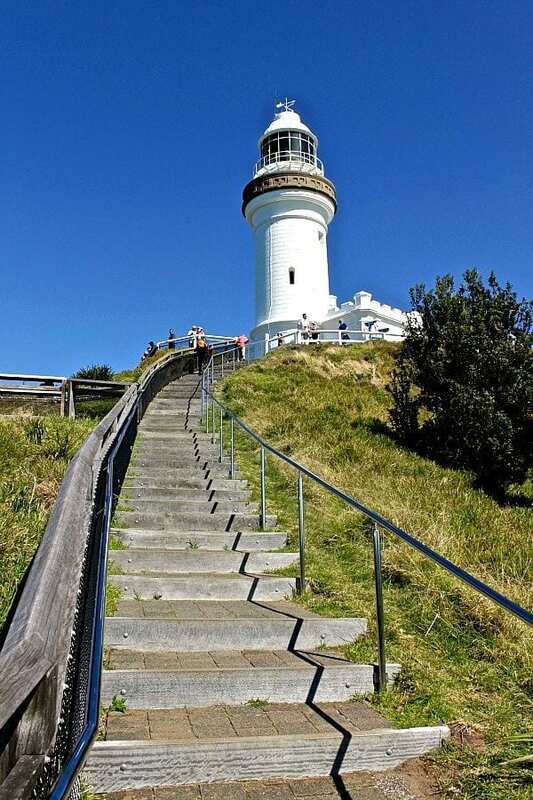 The Byron Bay Lighthouse walk is a fantastic walk from Main Beach to the lighthouse that is pretty easy for kids to make. If you have to, bribe them with an ice cream from the Lighthouse Café once they reach the top. They might get to see dolphins or whales along the way (if they’re in season) or perhaps a surfer being rescued by jet ski (our girls loved this!). 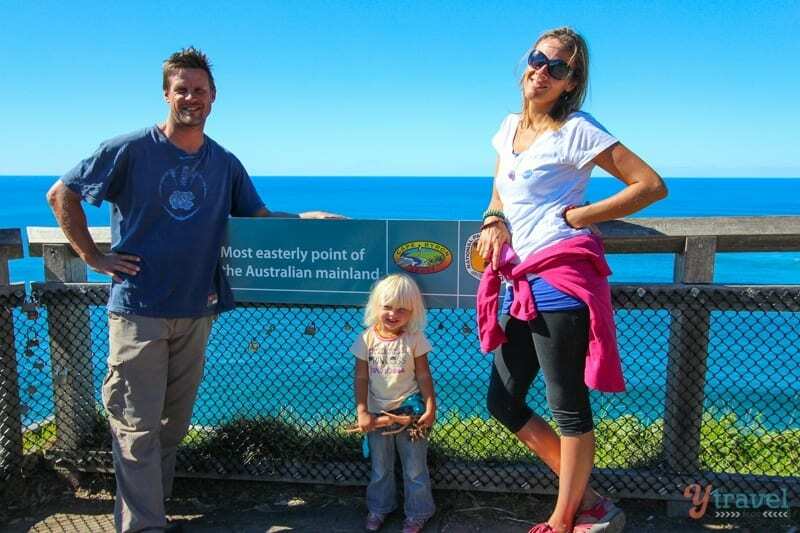 At the end of the walk, they’ll get to stand at Australia’s most easterly point. Check out more of our favourite walks in Australia. 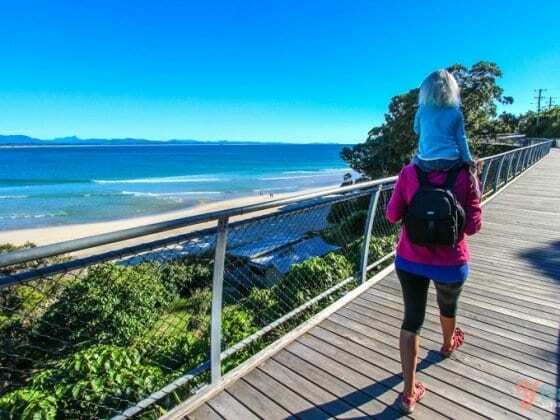 The Byron Bay area is spoilt for choice when it comes to beautiful beaches that are family friendly and great for swimming, sandcastle building, walking and playing. 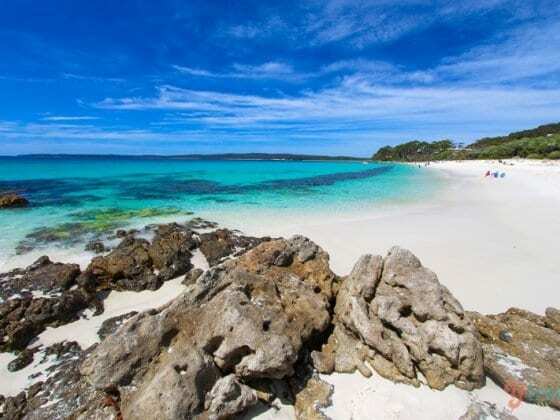 Check out Main Beach, Clarkes Beach, Wategos Beach and Belongil Beach. When in a new region, one of the first things we check is the local market talent and when it’s on. 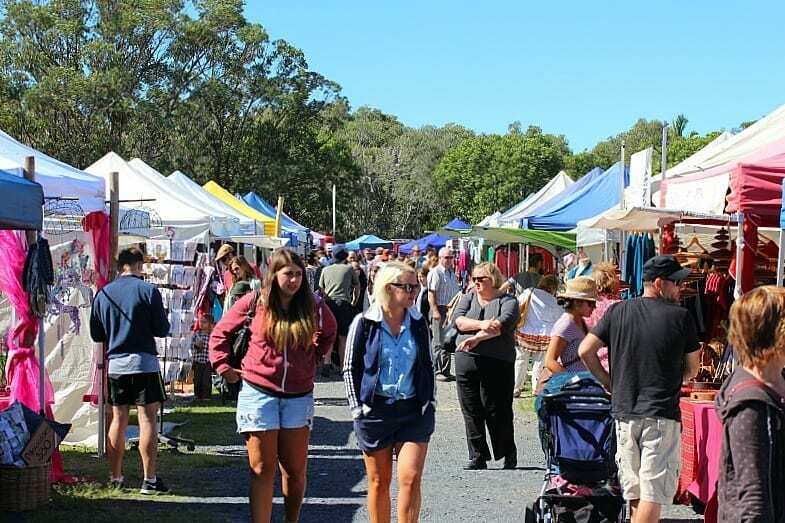 The Byron Bay Markets are on the first Sunday of every month and then every fourth Sunday is the Bangalow Markets, just a 15-minute drive away. Get the kids faces painted, enjoy a bite to eat, listen to some local music and shop for market goodies. There’s plenty for the kids AND parents to enjoy. Need a break from Byron? 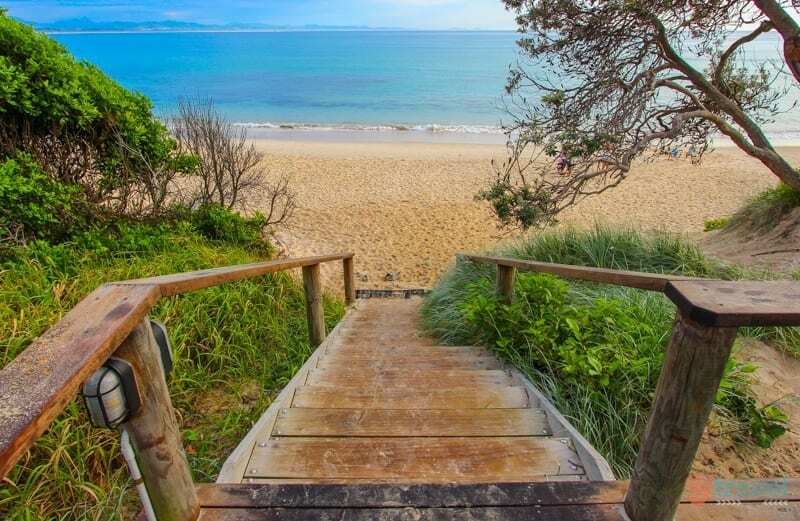 Just a short drive away are many beautiful towns for you to explore with the kids – Lennox Head, Brunswick Heads, Bangalow, Mullumbimby and Nimbin are just a few with gorgeous hinterland views, waterfalls, rainforests and great surfing breaks. My girls are culinary explorers. They love eating out, which my wallet doesn’t enjoy too much! 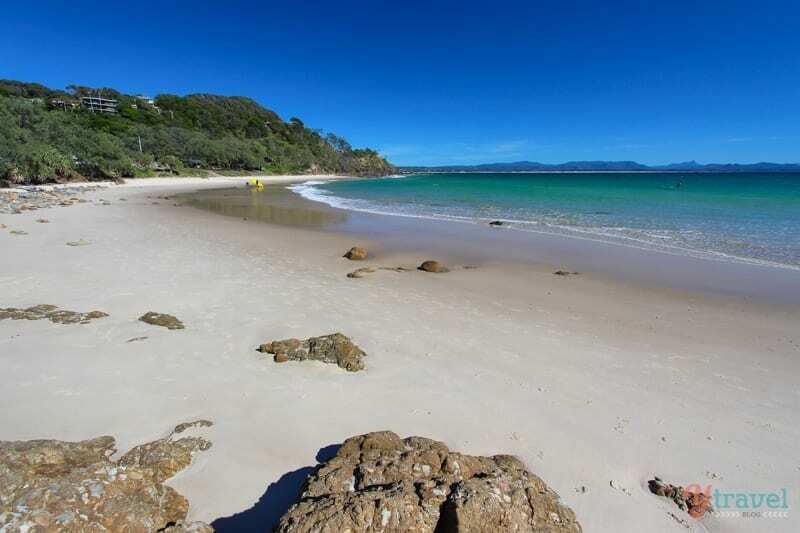 Byron Bay has an incredible array of cafes and restaurants. It’s a great introduction to healthy alternatives – be prepared for plenty of sugar-free, vegetarian, whole food experiences. There’s also great take-away options and casual cafes. 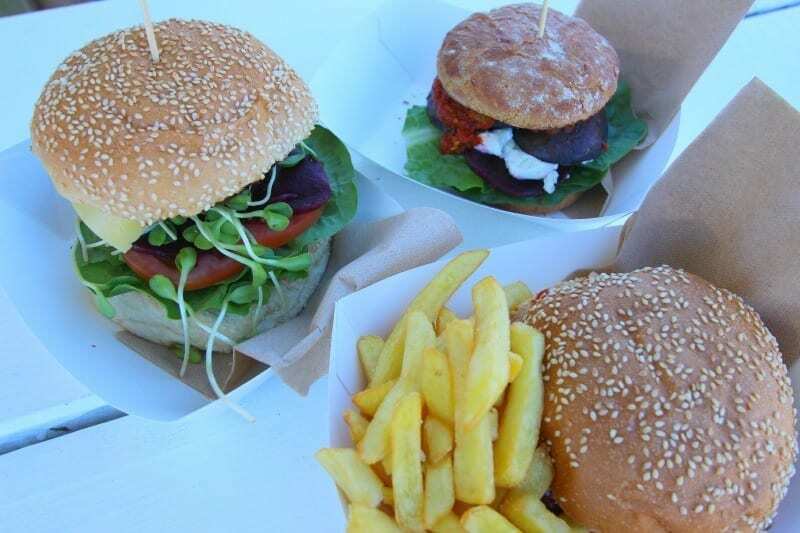 The Top Shop is a locals fave for burgers and grab yourself some gourmet fish & chips from Mongers and have dinner on the beach watching the sunset. Kids just love to groove. Whether it is African drumming on the beach, busking in the streets or live music in the beer gardens or at the markets. 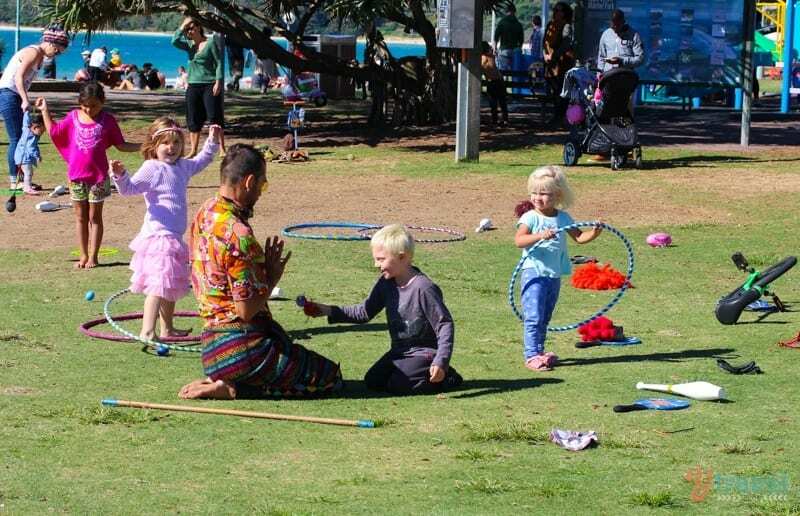 Byron Bay provides ample opportunities for kids to boogie. We walked past the Main Beach grass area one afternoon and randomly came across a young man providing free play for the kids at the beach. He had hula hoops, unicycles, juggling gear and play toys strewn across the grass for the kids to play with. It was packed with grinning children exploring their kinesthetic talents. Oh, and the nearby playground is great too! We visited Byron Bay in partnership with Destination NSW. 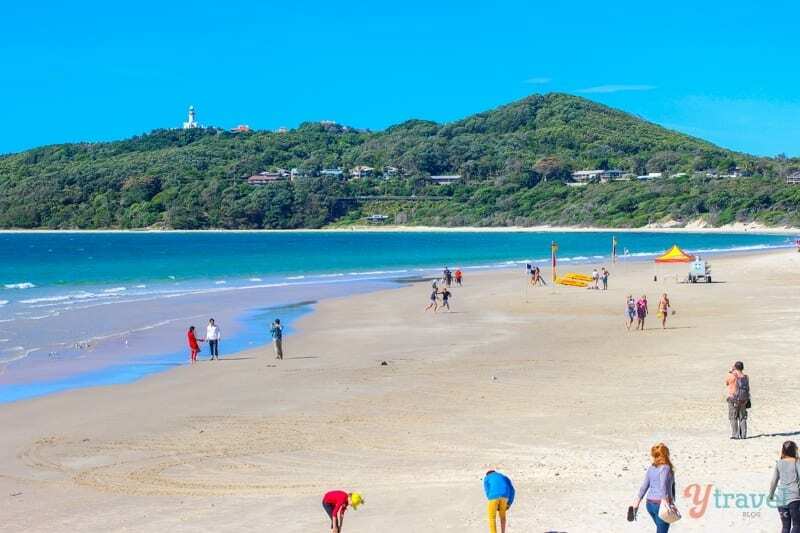 For more tips on things to do in Byron click here. Booking.com has over 150 properties in Byron Bay from hotels, resorts, apartments and hostels. You get free cancellation on most rooms and a best price guarantee. Victoria at Wategos offers accommodation with views over the garden, outdoor pool or Cape Byron Lighthouse. Providing surfing amenities, it is just 350 feet from Watego Beach in Byron Bay. Read more reviews and book your stay here. Elements of Byron Nestled on 50 acres of absolute beachfront, Elements Of Byron Resort & Spa features private villas with exclusive beachfront and a lagoon pool. Read more reviews and book your stay here. Airbnb has over 300 vacation rentals and 23 Airbnb Plus homes for convenience, comfort and a little style. Book your Airbnb here. Byron is perfect for it! 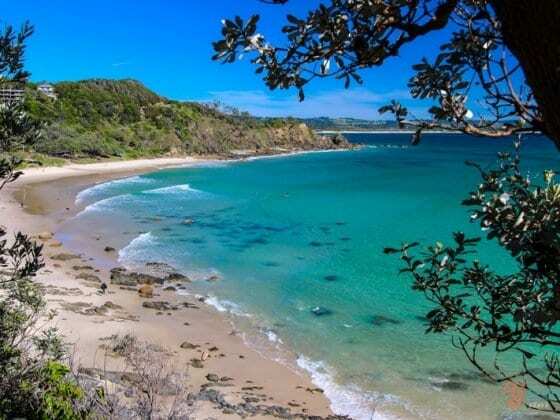 Byron Bay is a 9 hour drive north of Sydney (800 km), or a 2-hour drive south of Brisbane (175 km). Fly into Coolangatta Airport on the Gold Coast and from there it’s a short 45-minute drive. 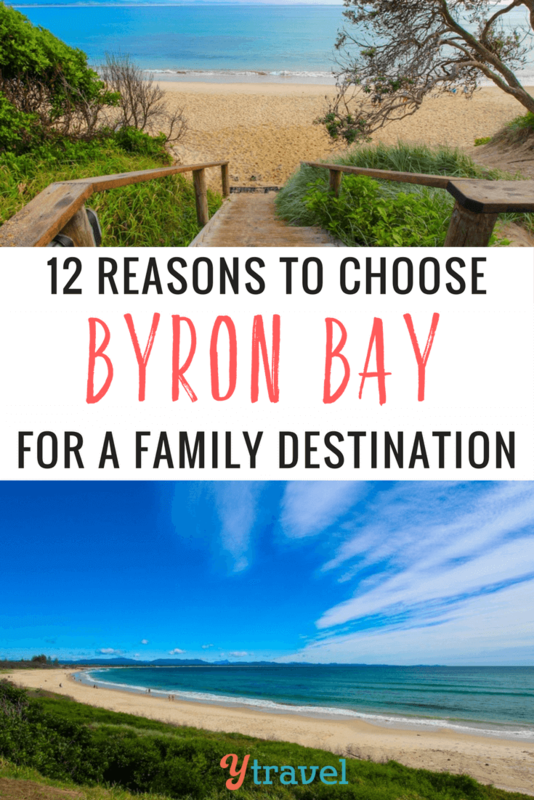 Why do you think Byron Bay is a great destination for families? What can you add to my list? 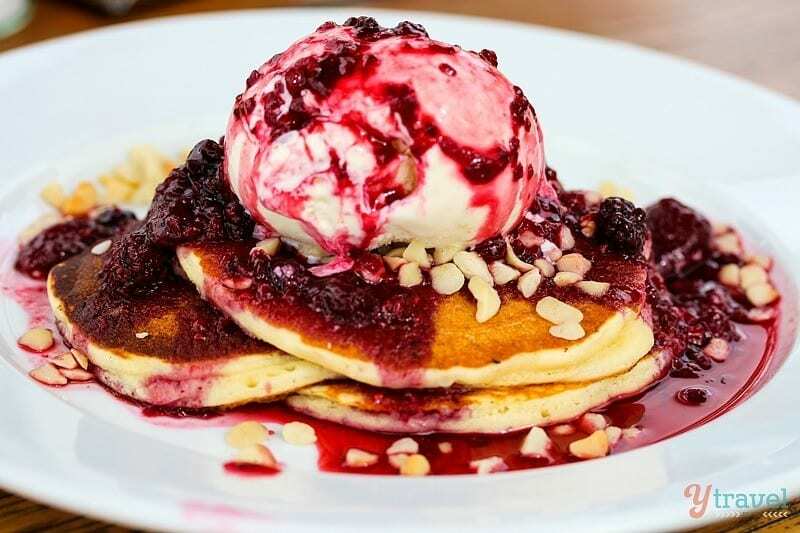 Those pancakes look amazing! These all sound like great reasons for it to be a family destination. Looks like a beautiful and fun place! Byron Bay has always been on my bucket list. This has just confirmed why. We recently attended the Billy Cart Derby in Bungalow with the kids. It was so much fun.